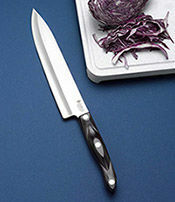 Power and control in one package. 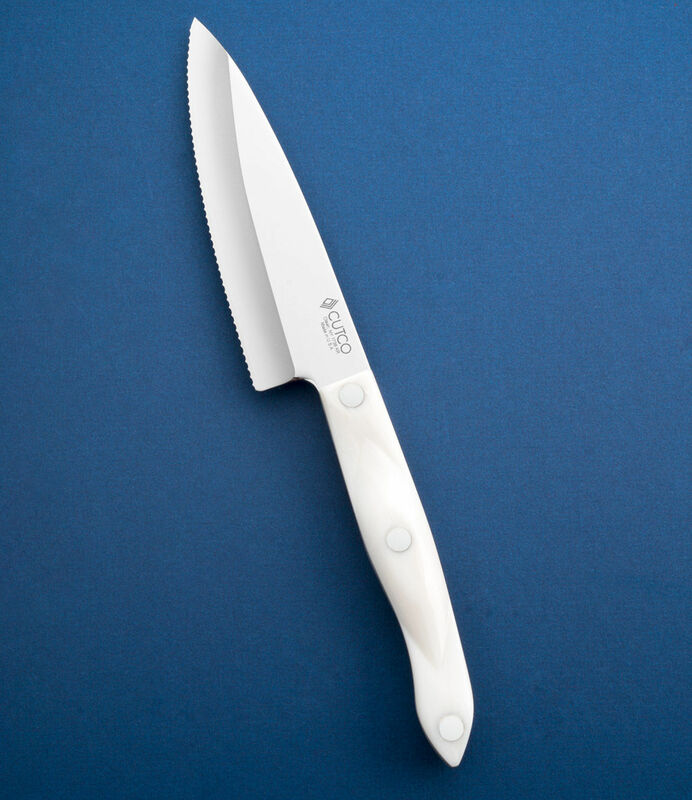 This is the knife you never knew you needed. 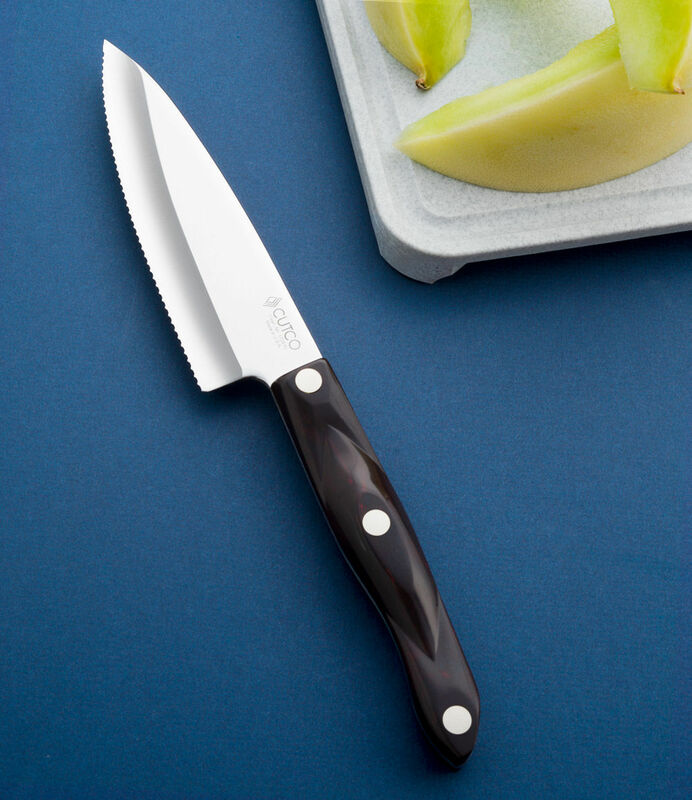 The thick, sharp blade easily tackles tough-to-cut foods, like turnips and sweet potatoes. 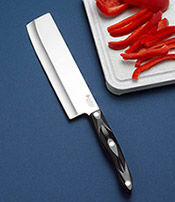 It's comfortable, sure-grip handle gives you complete control. 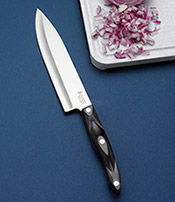 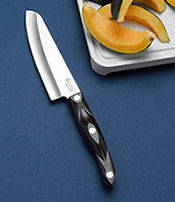 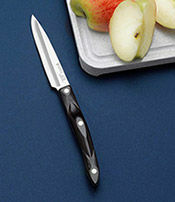 Like all Cutco products, the Gourmet Prep Knife is guaranteed forever.